Cindy and her husband, Don, live in Fayetteville, with their two daughters, Michaela and Hannah. 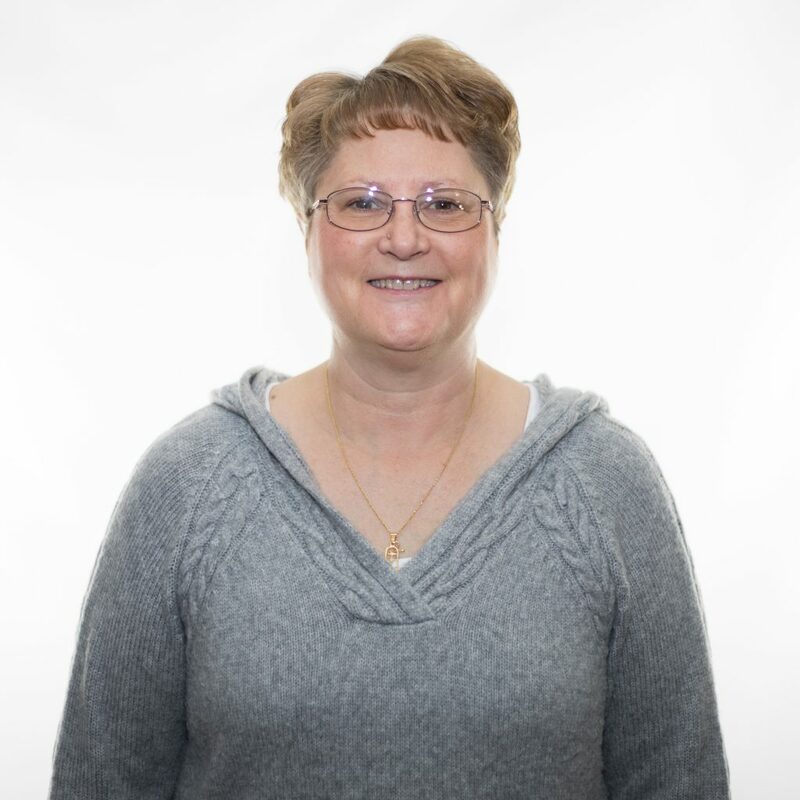 Cindy has served at Grand Point Church in various roles for over 14 years. She has been active in Kids Point, the Café, facilitating Sunday school classes and Wednesday night studies, and is the Recording Secretary for Sunday school attendance. Cindy doesn’t consider her job a job but an opportunity to serve God and the youth at Grand Point. She feels very blessed to be able to come to work every day with a smile on her face and in her heart knowing that she is serving the Lord.